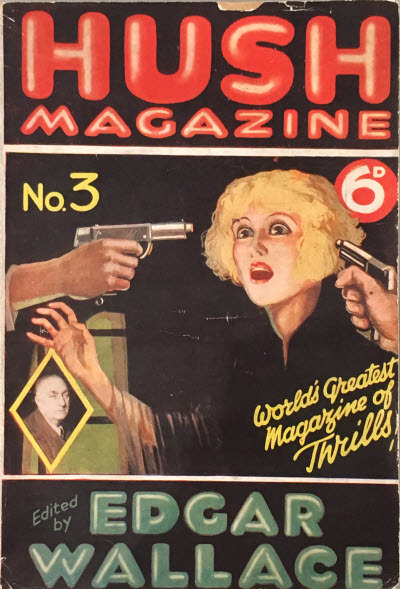 Seemingly published a single Hank Janson story in each issue. 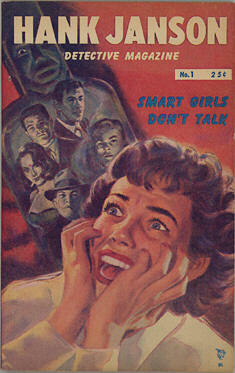 Precise issues published unknown. 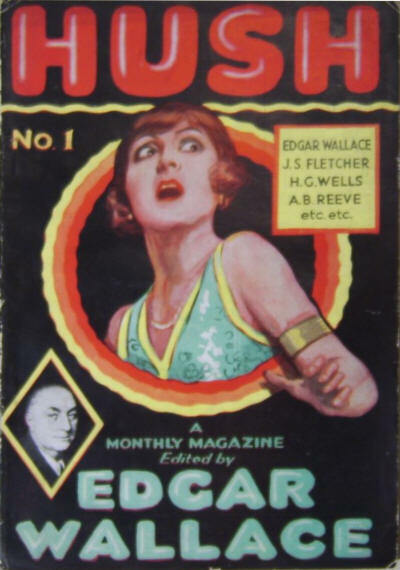 The Aug/Sep-1931 issue was an unpublished "ashcan" issue. 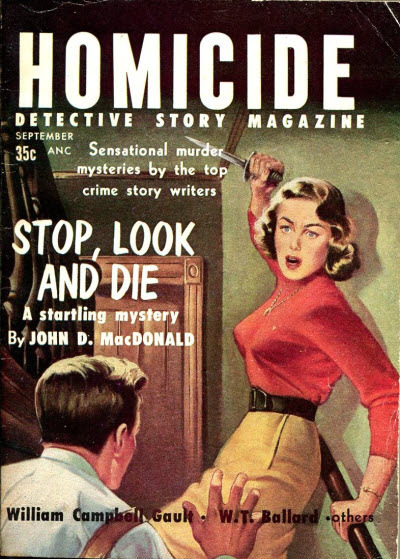 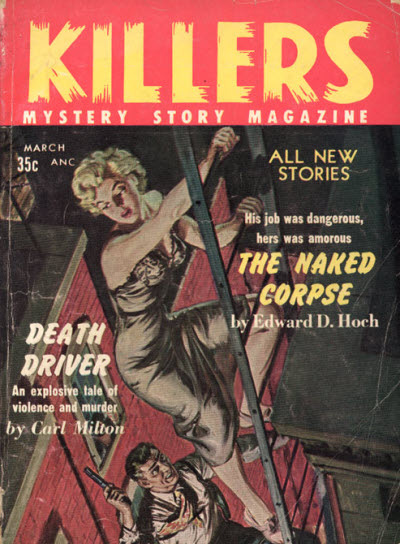 A short-lived magazine that represented the transitional period between the pulp-style detective fiction of the 1940s and early 1950s, and the more polished and sophisticated crime fiction of the 1960s. 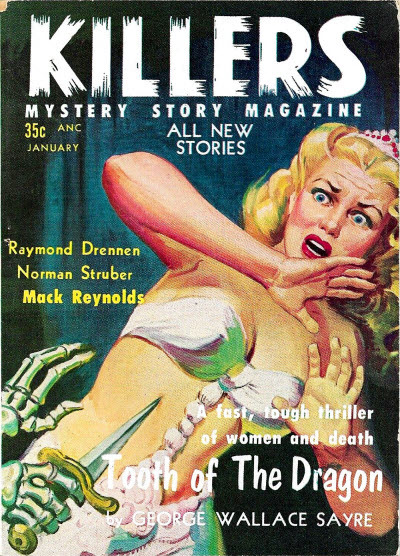 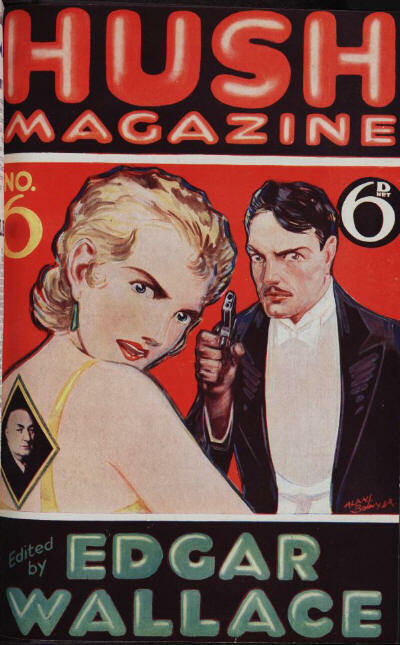 Last three issues titled Killers Mystery Story Magazine. 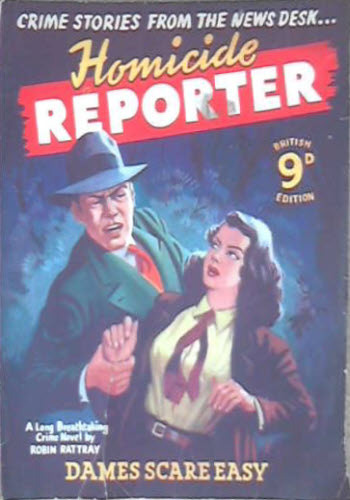 One of the many undated "one shot" magazines published in the UK in the years after the Second World War. 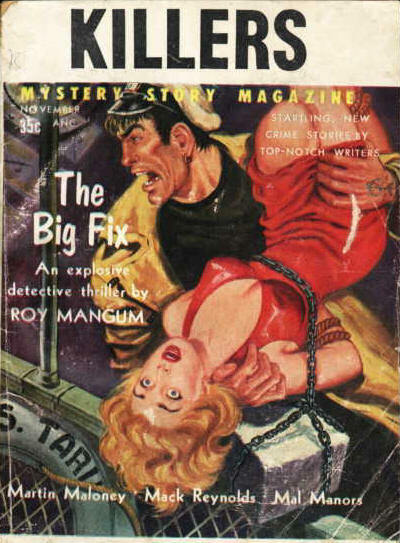 In a loose series with Crime Detective, Police Detective, Racket-Buster Detective and Crime Investigator. 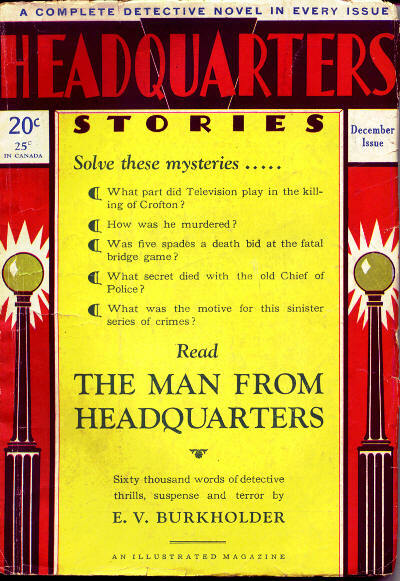 A monthly magazine, printed on very poor quality pulp paper, and published by the Detective Story Club, an offshoot of William Collins, more famous for the Crime Club series of books.